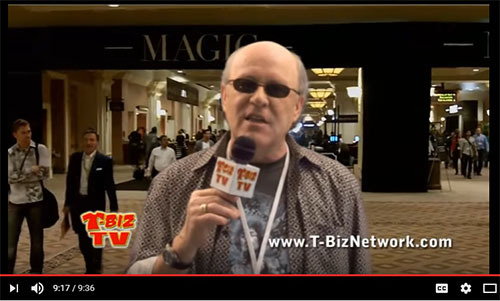 A couple of years ago we visited the Magic Show (Men’s Apparel Guild) in Las Vegas. We had a great time and shot some cool video and did interesting interviews. After reviewing the older video we shot we thought it is all still relevant and some things never change. This video is short and sweet and we think you will get a kick out of Magic and the interviews. Check it out!